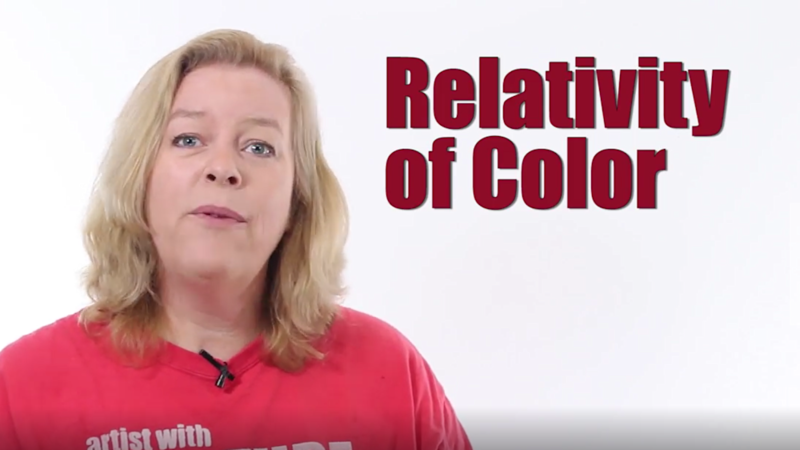 Color can be tricky, sometimes you can't believe your eyes! 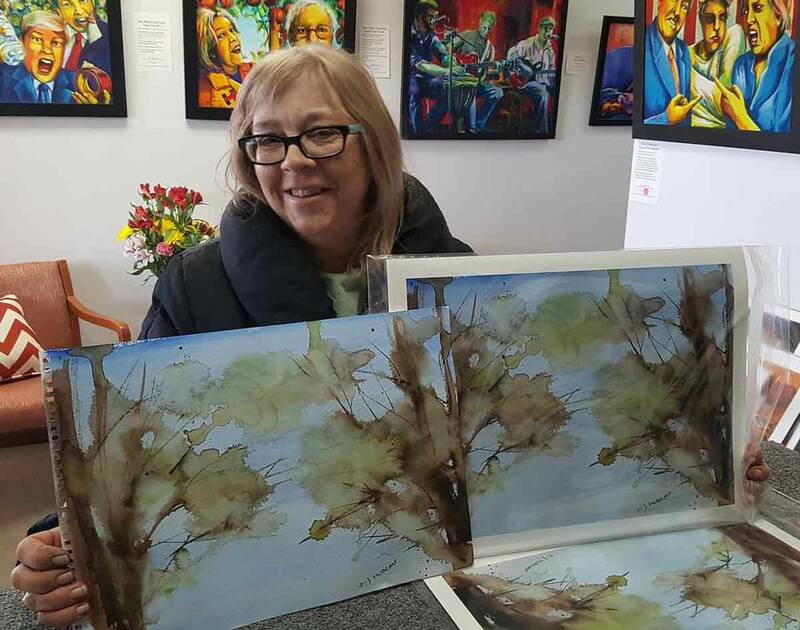 Michelle Leivan, the Artist's Artist from ArtPrintExpress.com shares some interesting illusions color can create and give you an additional appreciation of the important role color has in art and on our perceptions. 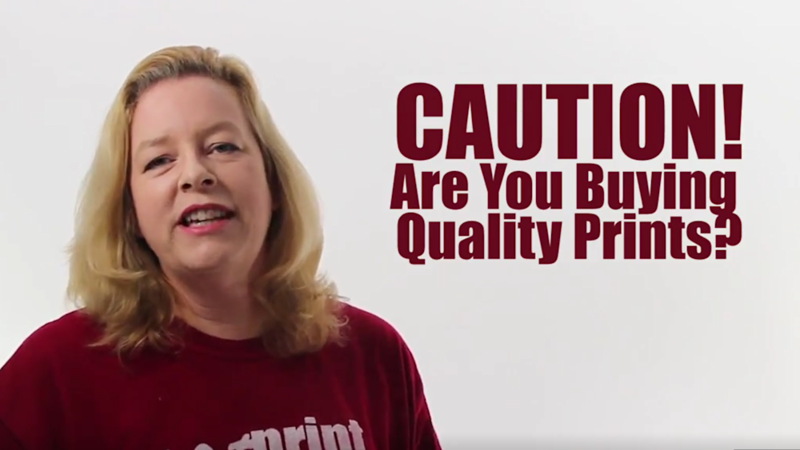 Caution: Are You Buying Quality Prints? Knowing what your buying, how its made and its durability is as important as loving it. Learn what to look out for when buying fine art prints.Today there are many ways to reproduce artwork and it can be cheap and easy to print thousands of prints using the average offset printing process that is used also to create calendars. 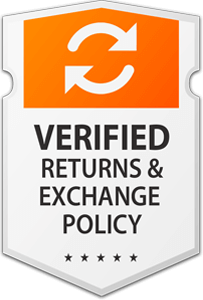 This process is intended for publications and short term display items. They are not meant to be investments in art and should never be offered by a gallery as fine art prints. Not all works of art should be treated the same... Pastel medium paintings should be treated just a little differently than other art. 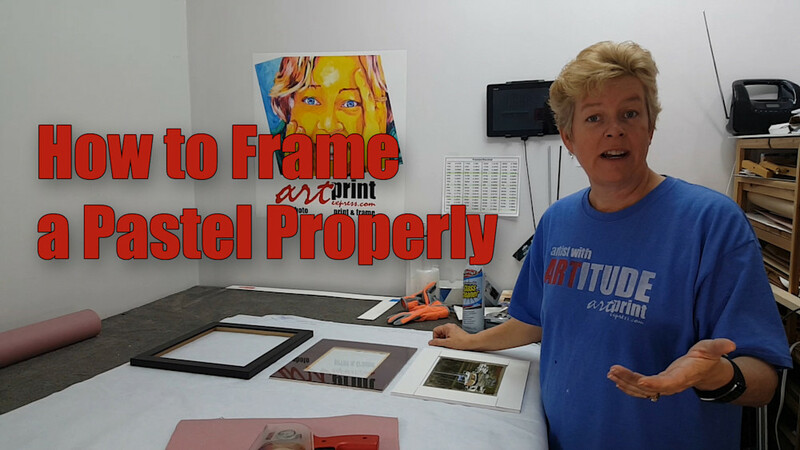 Here is the recommended technique for framing them and it can also be used to give a modern 3-D effect to any framing job. 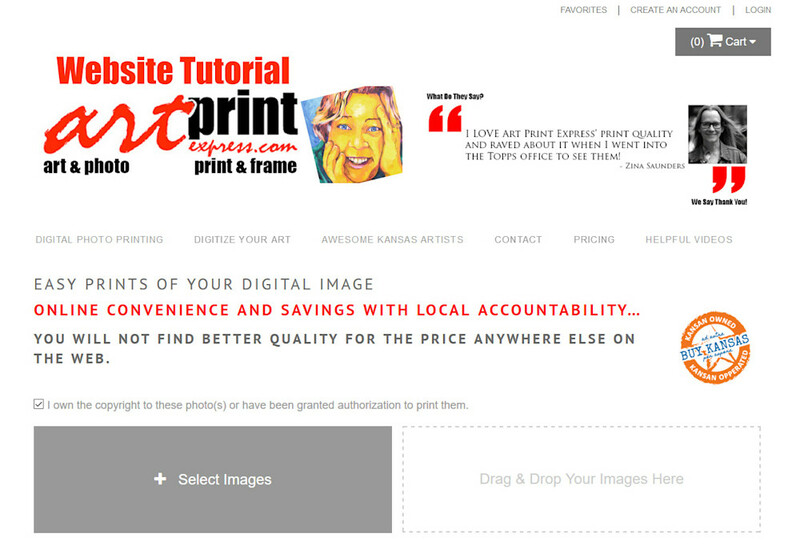 A quick tutorial for using the ArtPrintExpress.com website. It is quick and easy to use on any computer or mobile device. 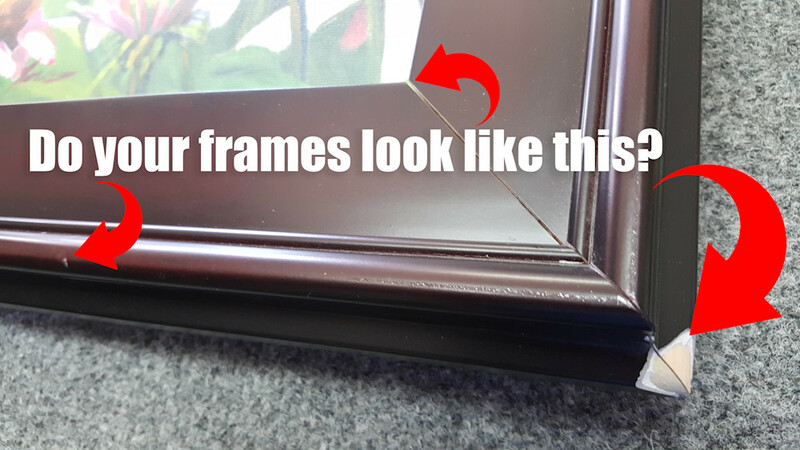 ARTISTS, are you framing your pieces that seem to chip at the slightest bump? Here is your solution to fix that. Hanging artwork can be frustrating and intimidating but it doesn't have to be. 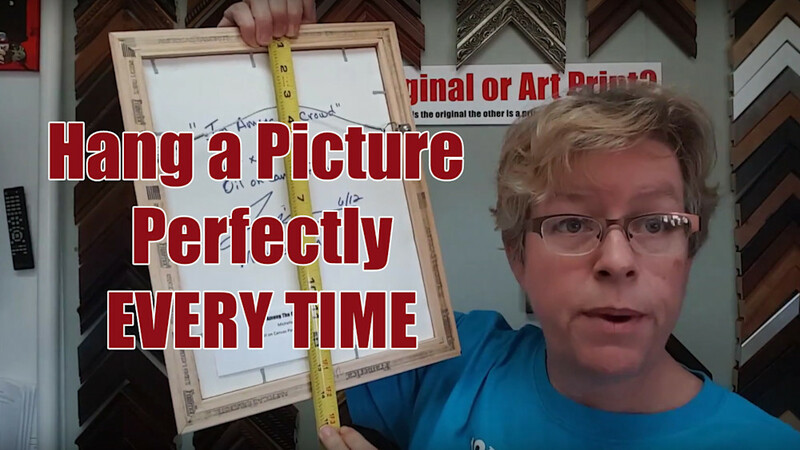 To make it super easy we have a short video to show you how to hang a piece perfectly and a calculater to easily figure out the exact nail height for hanging your picture for perfect viewing every time! Museum quality fine art prints are created is through the giclée process. This is the process that ArtPrintExpress.com uses to create museum quality prints. The inks that are used are the Epson UltraChrome HDR Ink and the papers that are used are always the recommended media. The art reproductions are printed one at a time, individually inspected and will last for up to 200 years. 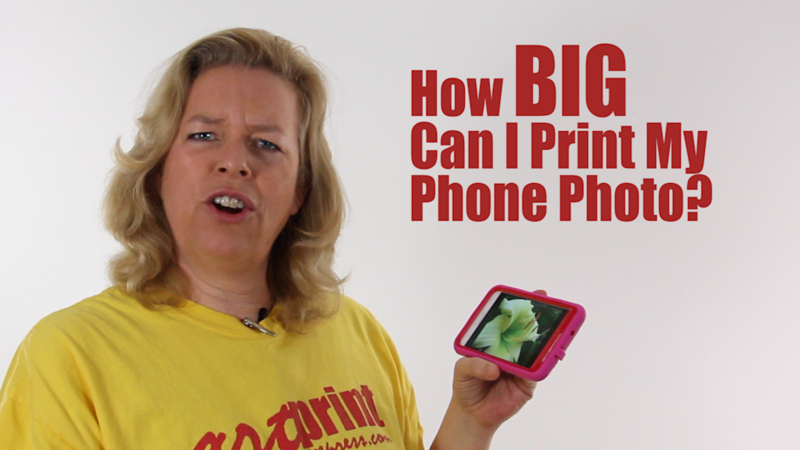 How Big Can I Print My Phone Photo? Today many new cellphones are boasting 8 megapixels what are the printing possibilities for that cell phone photo? With a little enlargement magic discover how you can print an 8 megapixel photo to 30 inches by 40 inches and have it look fantastic! 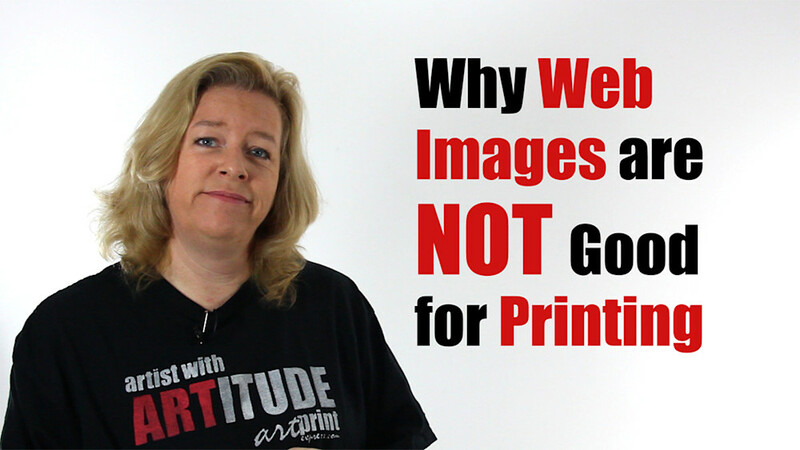 Michelle explains why web images are not suitable for printing. Technology is fantastic but once the image has been reduced for web use there is no going back unless you keep a copy of the original.